Components form the building blocks of our Printed Circuit Board designs, and making the right component selections can often make or break a project’s budget. 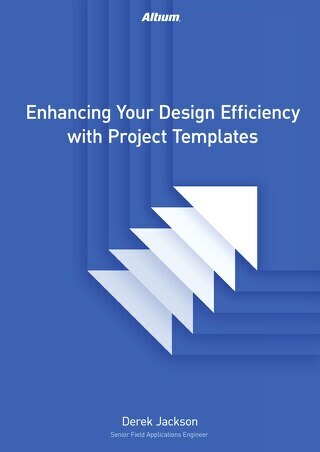 Are you doing everything you can to ensure that your design library is both maintained and updated on a regular basis? More importantly, how are you ensuring that only approved, ready-to-use components are being used in your current PCB designs? Read on as we reveal the 6 things you need to have in your team’s PCB design library to ensure a successful printed circuit design process. 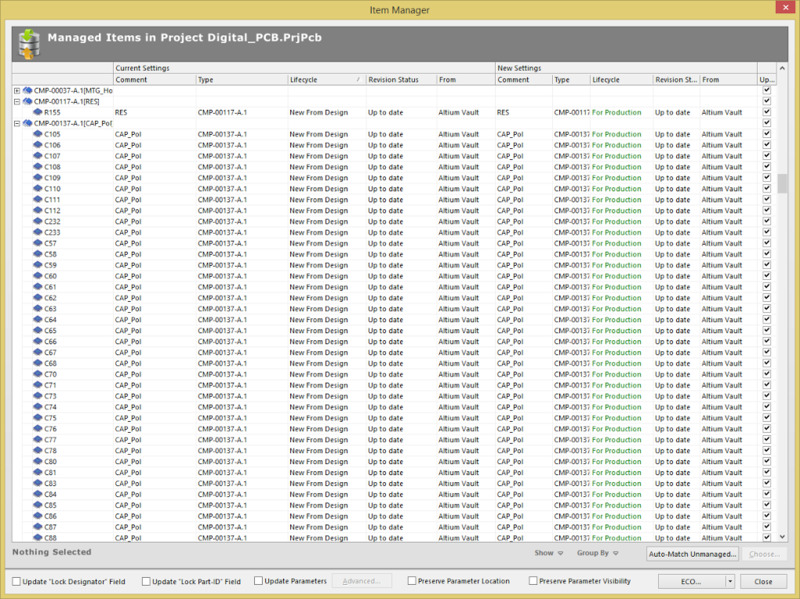 What better way to manage the tens of thousands of components being used by your design team than with a centralized solution? 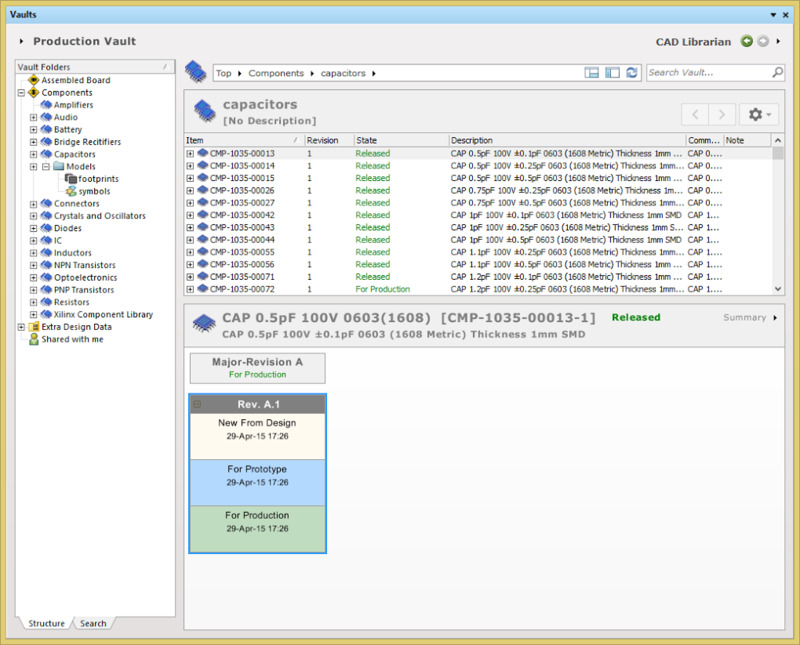 By managing all of your component data in the Altium Vault, it’s easy to share approved, ready-to-use components with your entire design team without worrying about the use of obsolete PCB components slipping through the cracks. 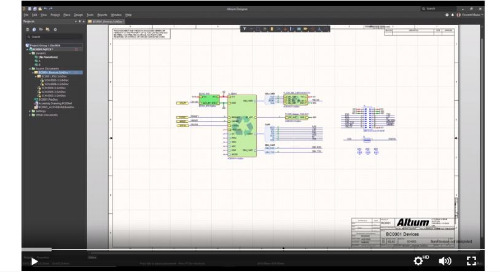 Everyone on your schematic capture design team can benefit from a centralized component management solution, even those not directly involved in the day-to-day design process. The Altium Vault provides component approvals, and lifecycle status information to your entire team right when they need it. Use standard lifecycle schemes. 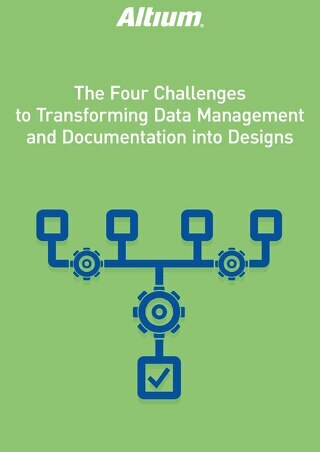 Data should be entered into the centralized management system with standard and easy-to-follow revision and lifecycle schemes. If these schemes are well-defined from the start, everyone in the design process will see a clear path from design to release. Define a clear organizational structure. A well-organized structure is key to maintaining quality design data in your integrated library. An administrator should curate all functions associated with the Altium Vault and ensure strict organization is followed..
Make data accessible. 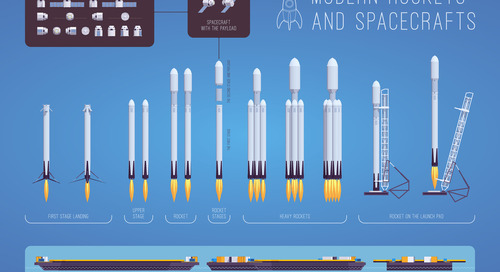 Data should be easily accessible to all designers when they need it. This means your library should reside on a network drive or dedicated server, and be visible to everyone. Making your own components can really start to drain hours from your day. With a typical component taking 15 minutes to create, it can really add up when your design team needs an entire library at their disposal. Thankfully with Altium Designer there’s already a ton of ready-to-use components, 300,000 to be exact. 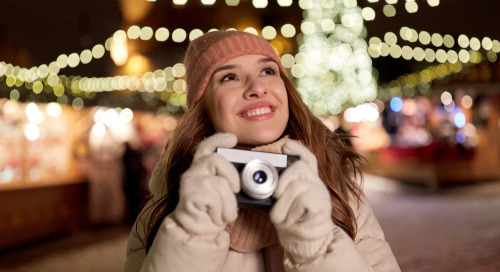 Free design content from the Altium Content Vault will get you up and running with some of the most commonly used printed circuit board components needed for your design. Graphical data. Schematic symbols, PCB footprints, and accurate 3D models are all part of the visual identity of a component. 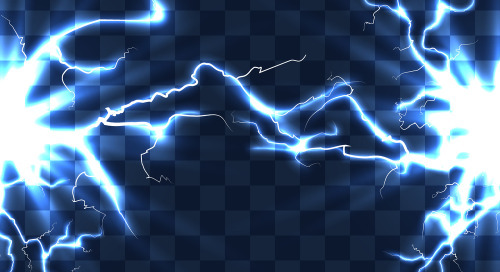 Additionally, graphical data provides critical information for electrical connectivity, copper geometry, and manufacturing details like solder mask expansions, and component clearances. Parametric data. 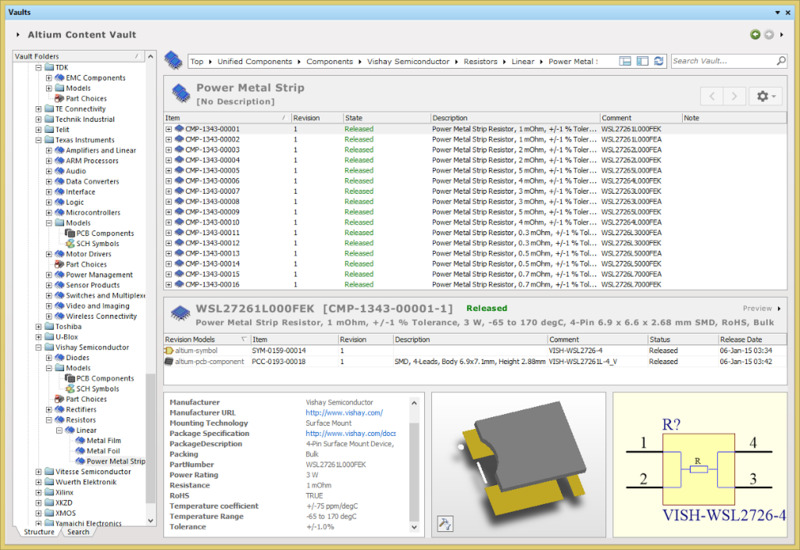 Parametric information such as passive values, tolerances, and temperature ratings are added to each component. In most traditional libraries, these parametrics are added to the schematic symbol, but adding them at the component level allows for much more reusability and scalability in component creation. This is the metadata that defines the component electrically, or what the engineer cares about. Supplier Chain data. Linking directly to real component suppliers provides needed visibility into the supply chain. 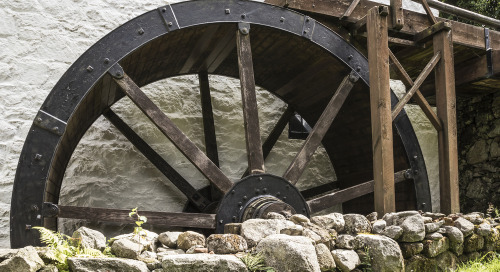 Rather than endlessly searching the web for up-to-date vendor information like pricing and quantity, you can include these details in the component at design time, making BOM generation simple and correct the first time. How many project budgets have you overblown simply because you didn’t have access to timely and relevant data? It’s not easy to make informed decisions when you aren’t connected to the outside world. 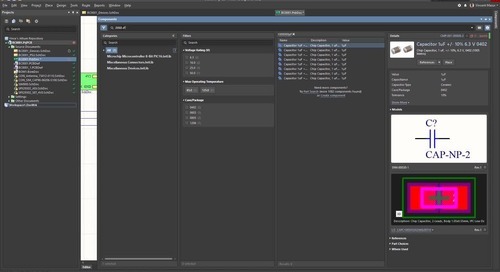 With real-time supplier links in Altium Designer, you get a direct connection to major parts suppliers, all providing instantaneous updates on the latest pricing and availability data for components so you can make the most informed and price-conscious part selections. When you add the Altium Vault into the mix, you can connect all your engineers to supply chain information at once without having to connect everyone individually. Pricing data. 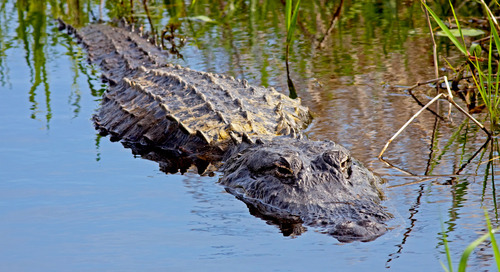 Pricing is the most important factor when choosing a supplier. Prices can be updated fairly often based on a number of factors, so it’s important to have a real-time link when generating a bill of materials. Bulk discounts. Price breaks are offered at certain order quantities (100, 1000, etc...), and can greatly affect the overall price of a production run. Availability. Available stock also plays a role when choosing a supplier and PCB editor. If the vendor does not offer enough stock for a particular component, the decision is easy, but vendors might have lead times and immediate availability variables to consider as well. How many hours have you sat idle, twiddling your thumbs while you wait for your CAD Librarian to finish a much-needed component for your current PCB design? The Altium Vault allows you to intelligently connect components, symbols, and footprints together. 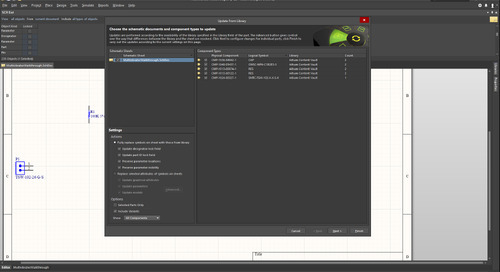 When symbols or footprints are updated in the Altium Vault by your CAD Librarians, designers can automatically be notified in Altium Designer to quickly sync component data. 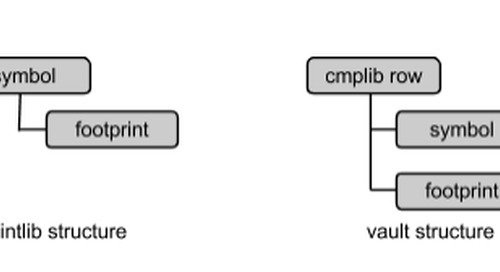 Consistent revision and lifecycle schemes. 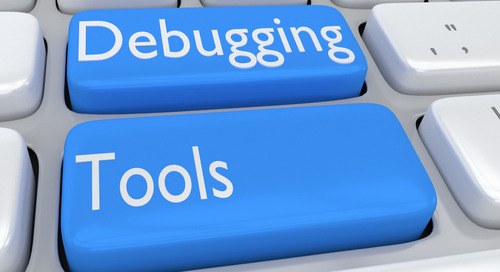 It’s essential that component software revision and lifecycle schemes are consistent, easy to follow, and are set up correctly from the start. As designs age and require updating, having predictable lifecycles states with logical tasks to follow in the Item Manager will save you hours in the long run. Consistent component revisions. Consistency in the design of different component revisions can save you lots of rework as well. Simple things like keeping symbol sizes and pin orientations the same from one revision to the next will prevent significant circuit modification down the line. Consistent approval process. Having an approvals process in place (likely through an administrator) will prevent inconsistencies from travelling downstream. 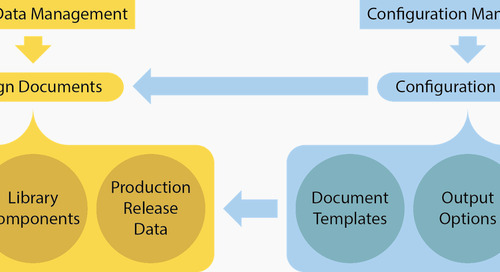 Much of this work is automated by setting a standard component design workflow and template. Probably the biggest time sink for designers is quickly creating an accurate library of footprints for their printed circuit board. This process generally involves finding dozens or hundreds of datasheets from different component manufacturers, and gaining enough information from those to make quality footprints. But what about all the other information not included in those datasheets? What about following the best design practices and international standards like those from IPC? 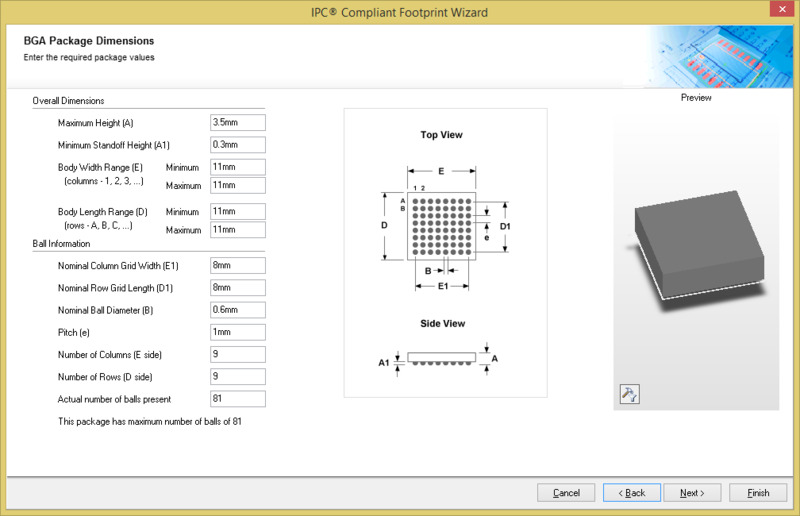 The IPC-Compliant Footprint Wizard cuts out a huge amount of time from footprint creation, and accounts for all the best practice and industry standard details of footprint design. 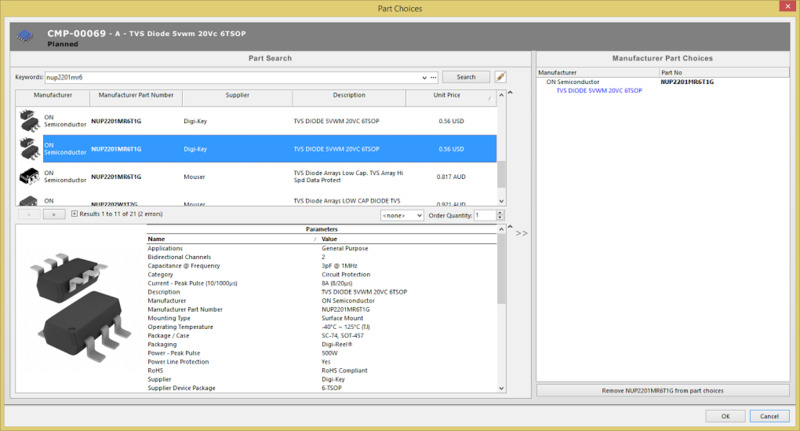 Even if a datasheet only includes the minimum dimensioning and parametric information, the wizard fills in the rest based on proven and standardized component package information. 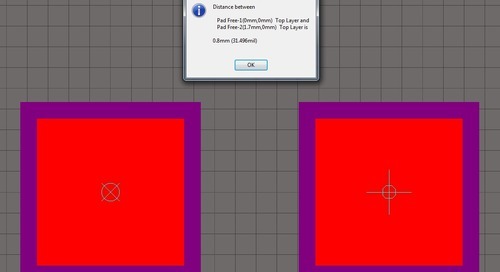 Pad dimensions and spacing. Many times, the only details included in a datasheet are pad dimensions and spacing. Since Altium Designer will automatically generate solder mask expansions from these pads, that may be enough to fabricate, but certainly will not produce an optimal result. Courtyards. Courtyards are used to define the outer boundary of a component, and will help ensure proper clearance between components. Adding a courtyard and an additional designator to a specified layer helps when it comes time to generate an assembly drawing. STEP models. 3D component bodies are essential when dealing with mechanical constraints. Even with just an extruded body based on the component’s dimensions and height, mechanical clearance checking can be performed. STEP models improve the process even more, and provide greater overall accuracy. 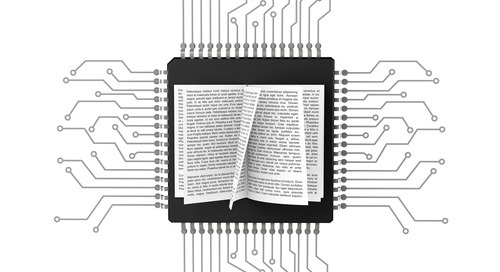 Your libraries are truly your greatest asset in your PCB design process, and the prospect of losing those when moving to a new design tool is not very appealing. 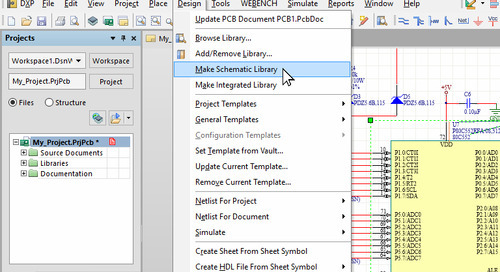 Altium Designer includes library importers for your old PCB design tools such as PADS®, xDxDesigner® and EAGLE™, ensuring that transitioning to our design platform is a seamless process. 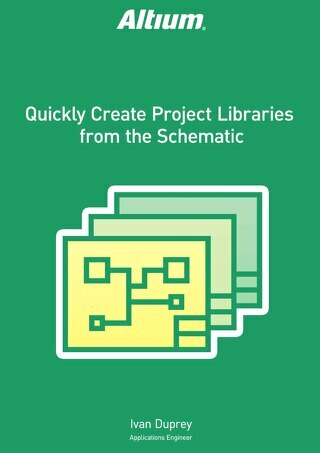 All schematic symbol, PCB footprint, and parametric information is included, so you can pick up right where you left off with your libraries. Anatomy of a component. A component is broken down into three basic items: a symbol, a footprint, and a “component” item. At the top, the component item sets that component’s parametric data. Component re-use. The component item simply contains links to symbol and footprint items, and each of those are nothing more than graphical data. Setting up a component this way means that symbols and footprints are highly reusable (i.e. a resistor symbol can be used for every resistor, and a 14-pin SOIC can be used for every component with that footprint). Managing duplicate data. Duplicate and invalid data is commonplace in a traditional library management system. In a proper data management system like the Altium Vault, this item separation provides a much more manageable and scalable component system. 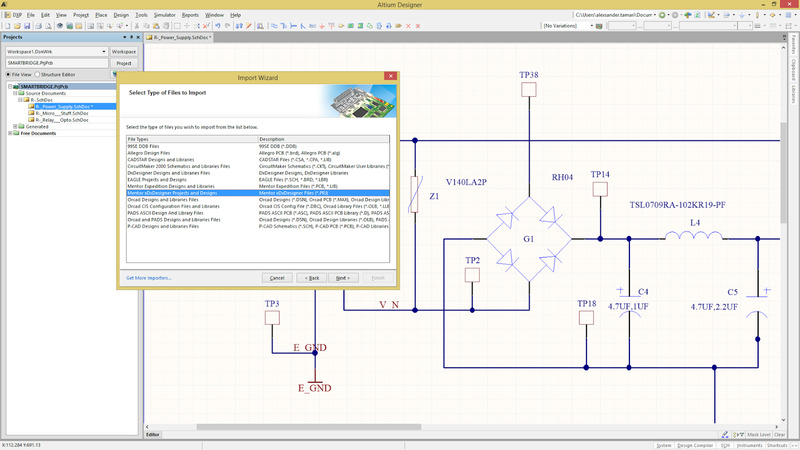 That covers the 6 things you need to have in your team’s PCB design library. Have a suggestion or strategy on how you can make a design library even better? Let us know in the comments! PADS® and xDxDesigner® are trademarks of Mentor Graphics Corporation. EAGLE™ is a trademark of CadSoft Computer GmbH.